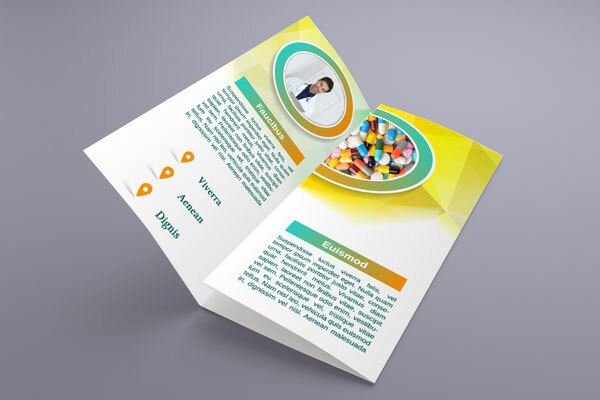 Nothing is more effective in communicating your product or service than full-color brochures. No matter what you are promoting, brochure printing is a great way to deliver the message. Include full-color images and you will really connect with your readers. Best of all with, with our discount brochure prices already built into our online prices, your next printing and mailing campaign will be affordable!